When the amount and cost of gas factored into the tariffs are unknown – one cannot speak of their validity. This was reported by a deputy of the “Samopomich” faction, the Chairman of the working group on checking the validity of the tariffs’ increase, Aliona Babak, presenting the report of the working group in the Parliament. 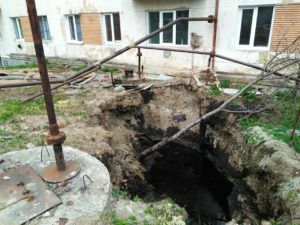 “According to the legislation, for the needs of the population we primarily use the gas of domestic production of “Ukrgasvydobuvannia”. The imported gas is to be used for the need of the population only in the event of lack of the state production. 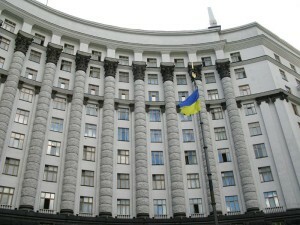 Having analyzed a great amount of information, analytical and statistical materials provided by the Government, the National Commission for State Regulation in Energy and Utilities, and “Naftogaz”, the working group still has not received any answer to the question what amount of the domestically produced gas, and what amount of the imported one is factored into the tariff,” said Babak. In addition, the data on the cost of gas, on the basis of which the tariff is formed, contain substantial inaccuracies. Given this, the “Samopomich” faction insists that the Government carry out a quality recalculation of the tariff, or that the working group be provided with the data on confirmation of its validity.